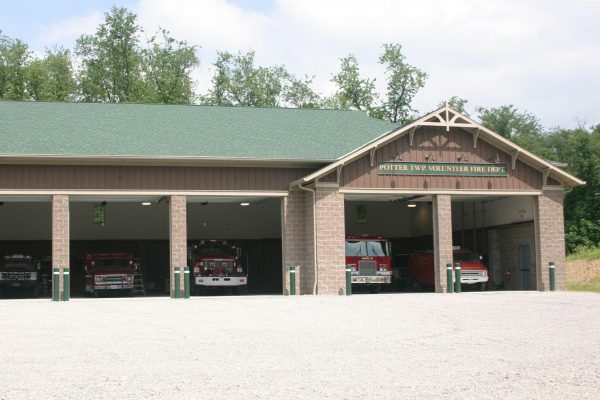 The Potter Township Volunteer Fire Department built a new facility on property donated by a nearby industry. 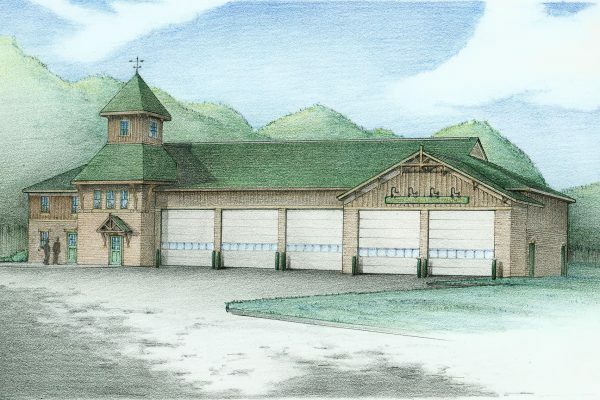 The Department stressed the importance of designing a facility that would fit in nicely with the surrounding, wooded residential neighborhood. 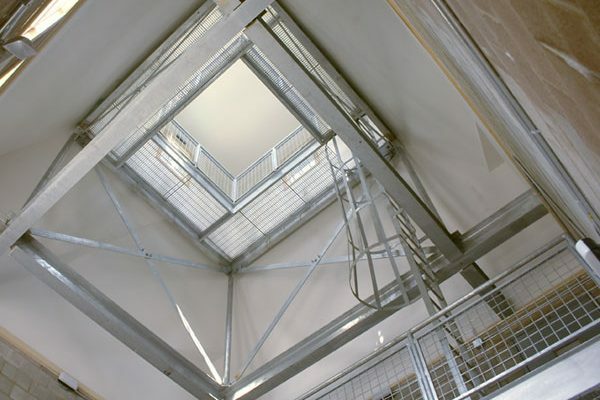 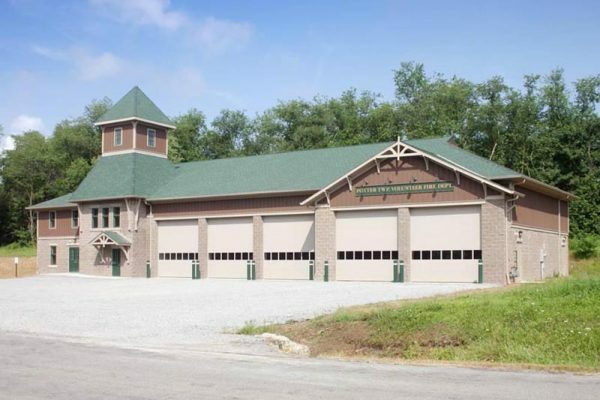 This project was recognized by Fire Chief Magazine with a 2004 Station Style Award in the Noteable Design category for volunteer fire stations.